special for the transportation of clean products in the Northern part of Europe and the Mediterranean. 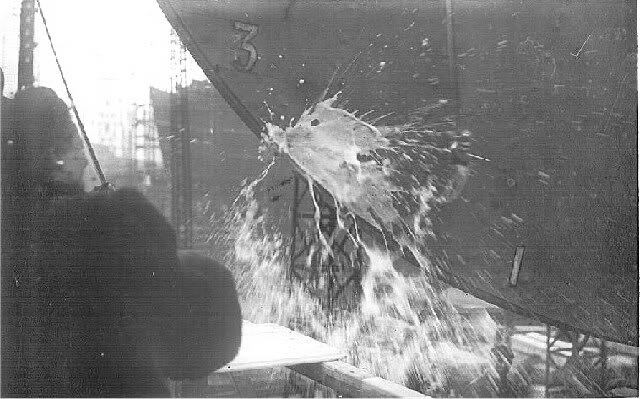 Launch ceremony of the "Port Jerome". 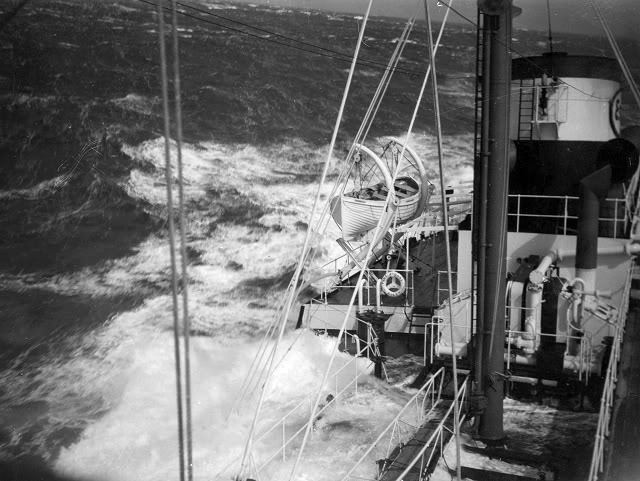 Launch of the "Port Jerome". 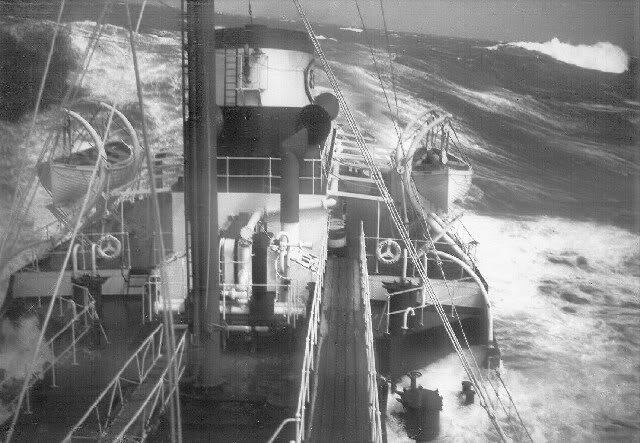 "Esso Port Jerome" in heavy seas. 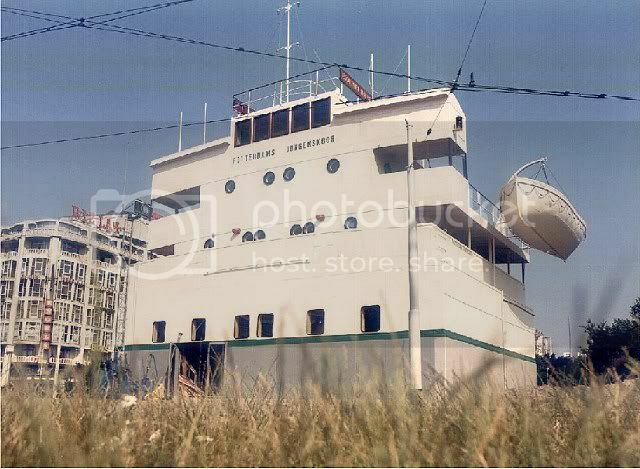 The Miramar Ship Index for "HAFF / PORT JEROME"
to the city of Rotterdam where it was accomodated just in front of the central station. The Esso Nederland donation was officially opened on October 15, 1982. 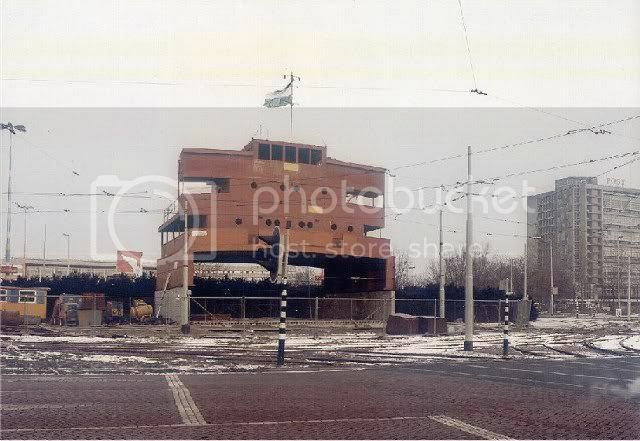 Bridge of the "Esso Port Jerome" after she was scrapped in Holland. Bridge of the "Esso Port Jerome" in the center of Rotterdam, near Central Station. 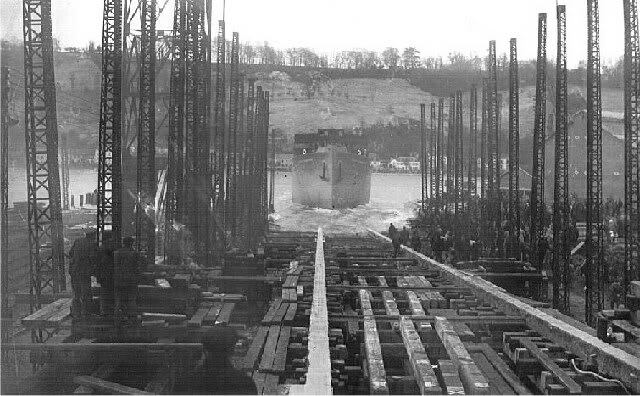 Launched in 1944 for German Authority, Scuttled 08-1944 uncompleted in river Seine. 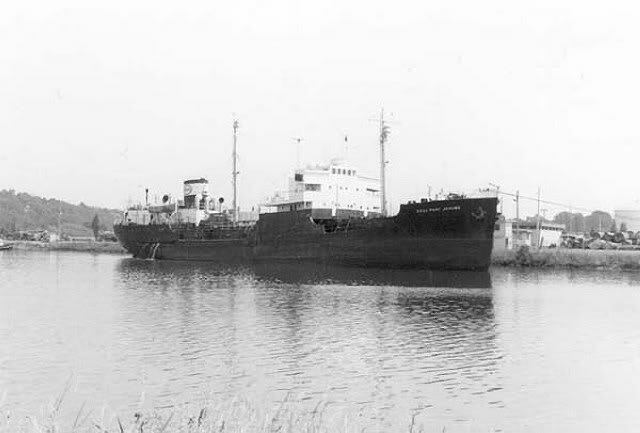 1944 Refloated and completed as "Port Jerome" for Standard Franchaise des Petroles. 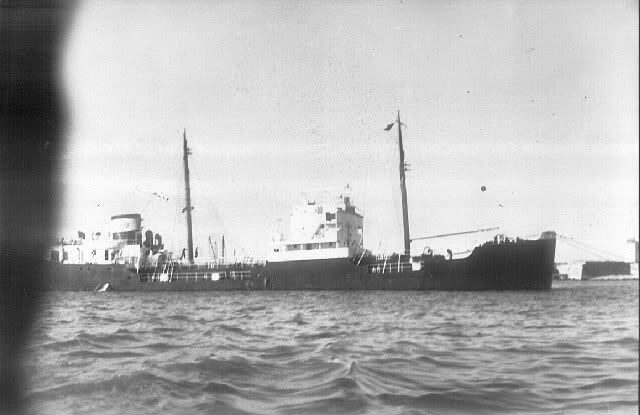 Renamed "Esso Port Jerome" in 1950. 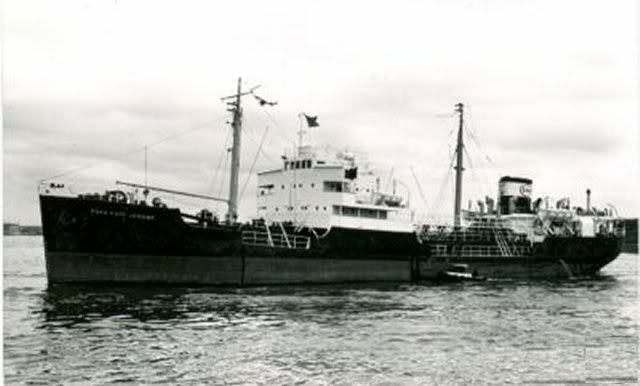 Sold to Societe Petromer and renamed "Lot" in 1974. Sold in 1979 for breaking up. Scrapped at Hendrik Ido Ambacht (Holland) in 04-1981.